For today’s architects, engineers and contractors, the majority of business takes place outside the boardroom or drafting area. 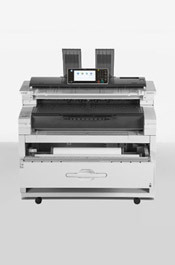 To keep jobs flowing and meet high-pressure deadlines on time and on budget, you need the right tools to help you stay productive from anywhere. 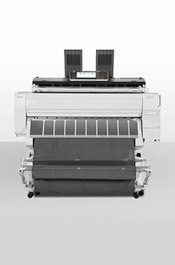 The MP W2401 provides the dream combination: affordable wide-format document production in a compact footprint. 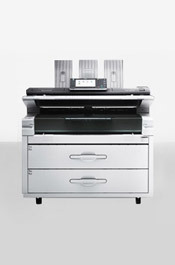 You can securely copy, scan, distribute and archive with one surprisingly compact unit. 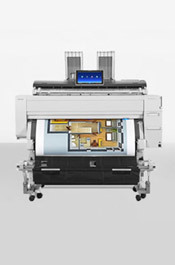 With their top-of-the-range optional colour scanner and speed of upto 6.4 A1 pages per minute.